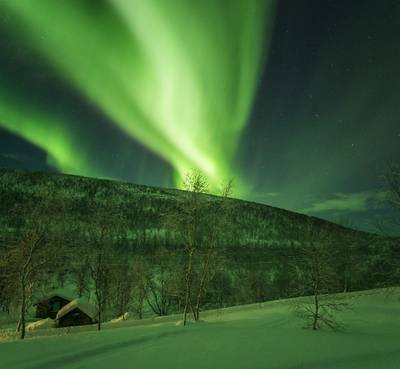 Nestled at the very top of Finland, Utsjoki is the image of a wild winter wonderland. 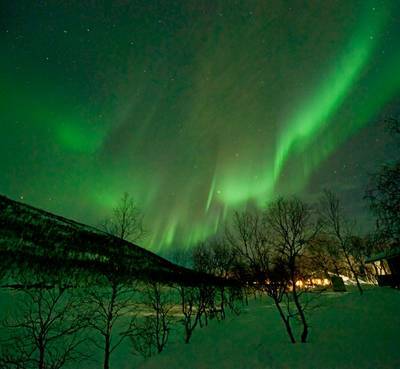 During this 4-night stay, you’ll gain a greater insight into the region and the local Sámi traditions. 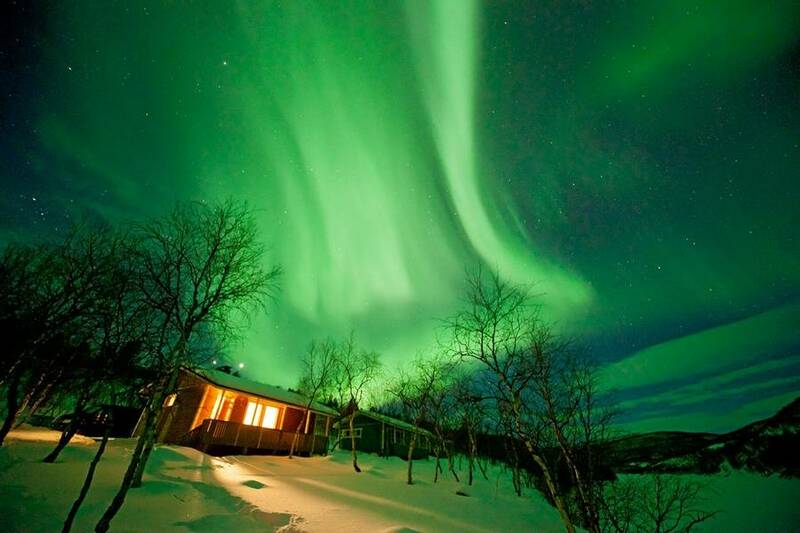 Your nights will take full advantage of the remote location and dark skies with dedicated Northern Lights hunts. 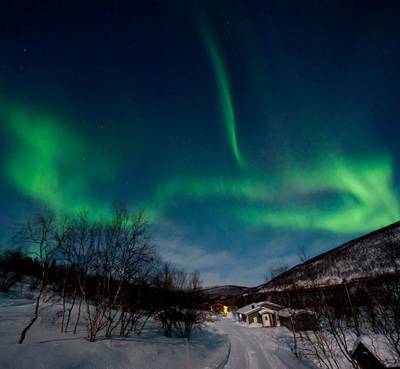 Utsjoki is the only Finnish municipality where the indigenous Sámi people still represent the majority of the human population yet even they are outnumbered by reindeer. That’s the nature of this last stop before you reach Norway. It is dominated by nature not human activity and remains steeped in tradition and mysticism. Utsjoki isn’t your archetypal Lapland. This far north, you won’t find snowy forests or gentle lakes. The terrain here is much harsher than it is further south but there is a wild beauty to the gently rolling fells which surround the town of Utsjoki. What’s more, in Sámi culture, three of those fells still have “ailigas” or “sacred place” status. 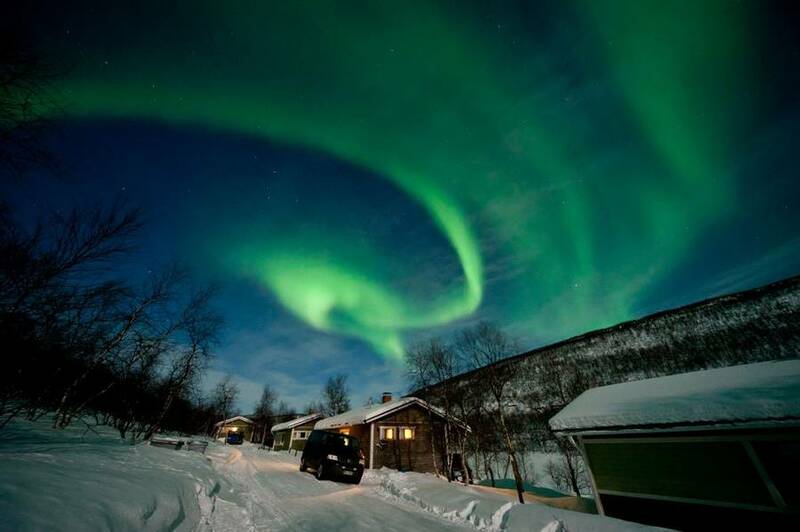 Situated a couple of kilometres from Utsjoki and sheltered from the town’s very little artificial light the Holiday Village Valle Hotel is an ideal base from which to explore and hunt for the Aurora. 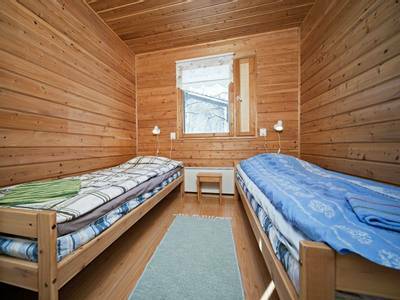 There’s some thought gone into the positioning of the accommodation with all the hotel rooms and the cabins enjoying a northerly aspect. The views by day are of the Teno River and that’s Norway on the opposite bank. 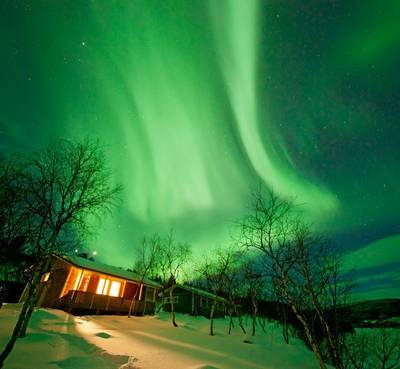 At night, the dark Arctic sky can offer up spectacular displays of the Northern Lights and it is entirely possible to enjoy them from the warmth of your room. 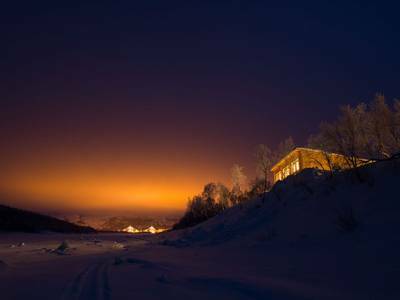 Your holiday in Utsjoki is not all about hunting for the Northern Lights and there will be plenty to occupy you during the daylight hours. Included in the itinerary is an introduction to some of Finland’s most popular winter activities. Snowshoeing, in particular, is a popular pastime for the locals and incredibly enjoyable once you get the hang of it and are enjoying the snowy trails. 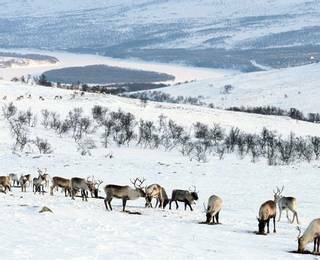 Given the strong Sámi traditions in Utsjoki, spending time with the reindeer is an absolute must do during your time in this small community. You will visit a local farm, meet the reindeer gain an insight into the remarkable tradition of reindeer herding and how it has helped the Sámi to live in such harsh winter conditions. This will be followed by a short safari where you can sit back and enjoy the scenery while the reindeer do the leg work. 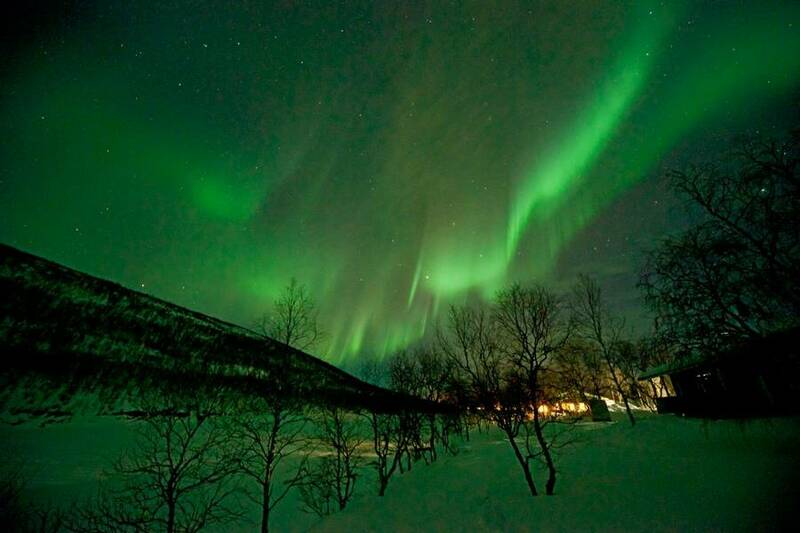 The winter months bring long dark nights and the Aurora Borealis is a regular visitor in these parts. 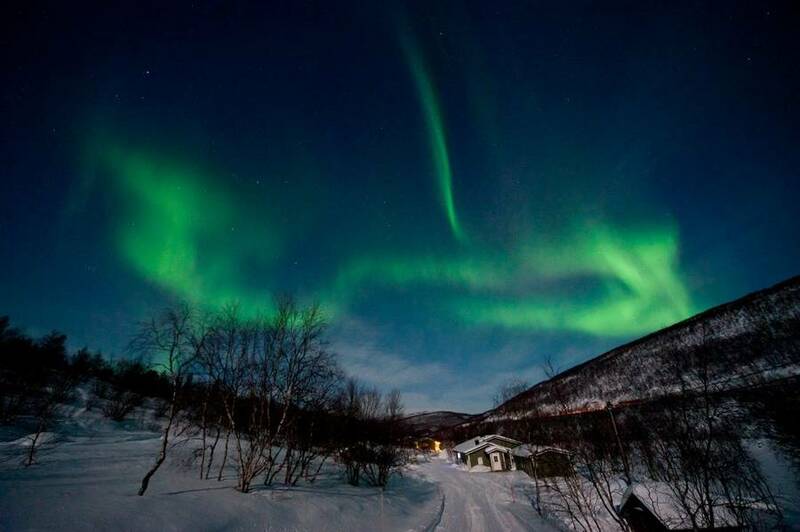 Utsjoki’s location north of the Arctic Circle makes it a prime spot for Northern Lights hunting and we have included three Aurora hunts in the programme. Experiencing this natural phenomenon as it dances above the winter fells is, without any doubt, one of life’s greatest moments. 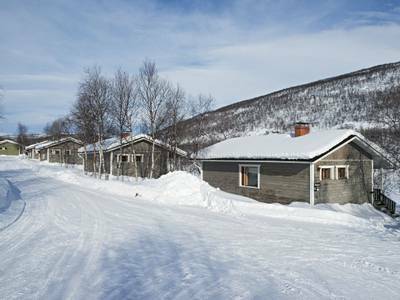 Following your flight into Ivalo, you will be transferred to your accommodation in Utsjoki, approximately a two-hour drive away. 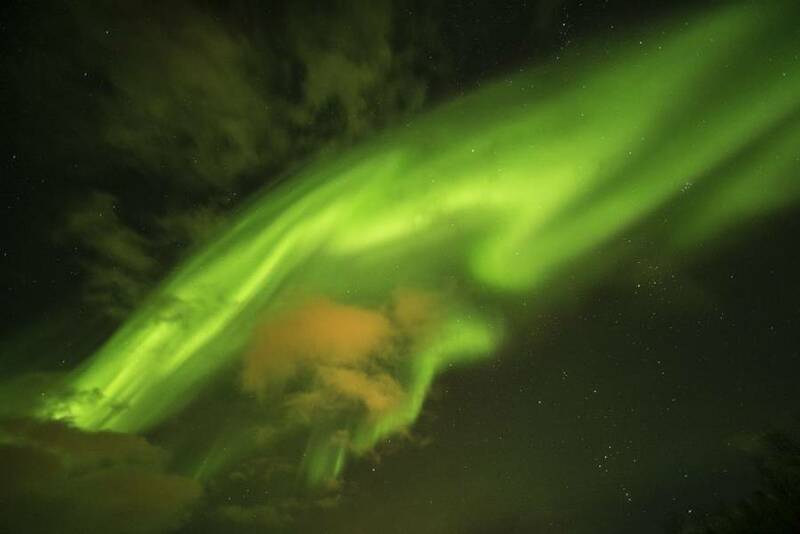 The northern skies are visible all the way to your destination and many a transfer has witnessed a display of the Aurora – what a way to be welcomed! Depending on when your flight lands, you will either have a packed dinner during the journey or dinner in the restaurant on arrival. You can head to your cabin or hotel bedroom (Aurora permitting) to enjoy your first peaceful night in the very north of Finland. *Arrivals which do not meet the group transfer times will be subject to a private transfer supplement. After breakfast, you will be issued with your cold weather clothing which will be yours for the duration of your stay. Once everyone is properly kitted out the introduction to the Arctic starts with lessons in snowshoeing. Take a short trip with your guide and learn about the flora and fauna of the region and how to identify the variety of animal tracks dotted across the snow. You will also be shown how to light a fire – an essential skill in these parts. Back in Utsjoki, you may wish to hone your new-found skills by making use of the free snowshoes or cross-country skiing equipment available to guests. Alternatively, you may choose to spend the afternoon enjoying the tranquillity and natural beauty of the area. 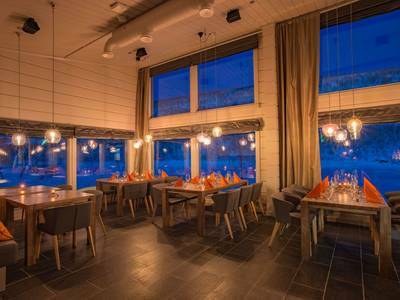 Dinner will be served in the on-site restaurant after which you will have the opportunity to seek out the Aurora during a Northern Lights hunt. 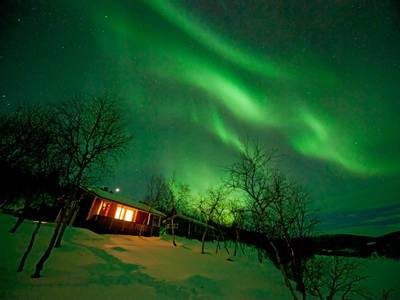 The guides here are all local experts and know all the best spots from which to view the Aurora. The method of searching for the lights will be decided locally by our team. This may be a short snowshoe hike, hunt by minibus or snowmobile-pulled sleigh ride. They can also provide advice on how to photograph them too. 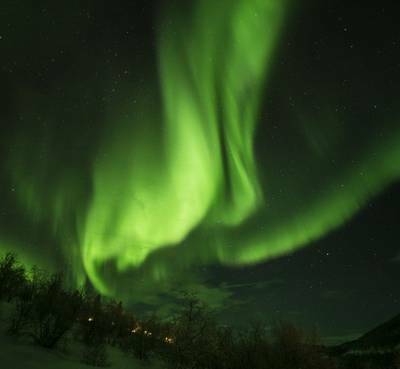 With their expertise, this introductory search will hopefully be successful, affording you your first sighting of the Aurora Borealis. Appropriately, your hosts in Utsjoki are Sámi reindeer herders and it is just a short walk to their reindeer corrals. Here you can help feed the animals before enjoying a short reindeer-pulled sleigh ride. Pausing en-route for a warm drink, your guide will tell you about the lives of the herders and the way in which reindeer are pivotal to the culture, traditions and economy of this region. You’ll be back at your accommodation in time for lunch at the on-site restaurant and the afternoon is free to enjoy the surroundings. If you are eager to experience more of Utsjoki, why not try one of the additional activities available in the 'Personalise' section. 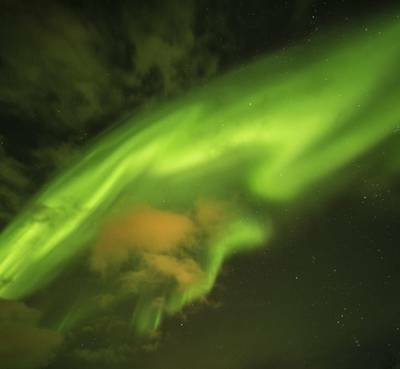 After dinner, you’ll meet with your guide who will discuss the current weather and solar conditions before heading out on a second Northern Lights hunt in the local area. Following breakfast, you will have a free day to enjoy Utsjoki as you please. There are plenty of optional daytime and evening activities which you can see in our ‘Personalise’ section. 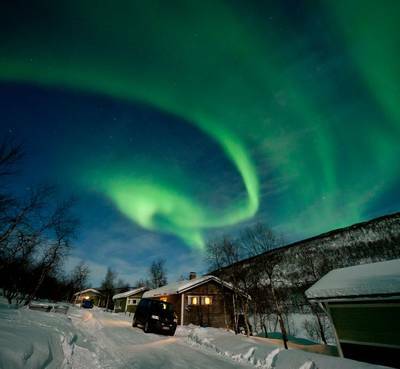 The options include a tour by car to the shore of the Arctic Ocean or an excursion into the northern wilderness. You might also want to walk into town or visit the Giisá village hall and make the most of its handicraft store and café. 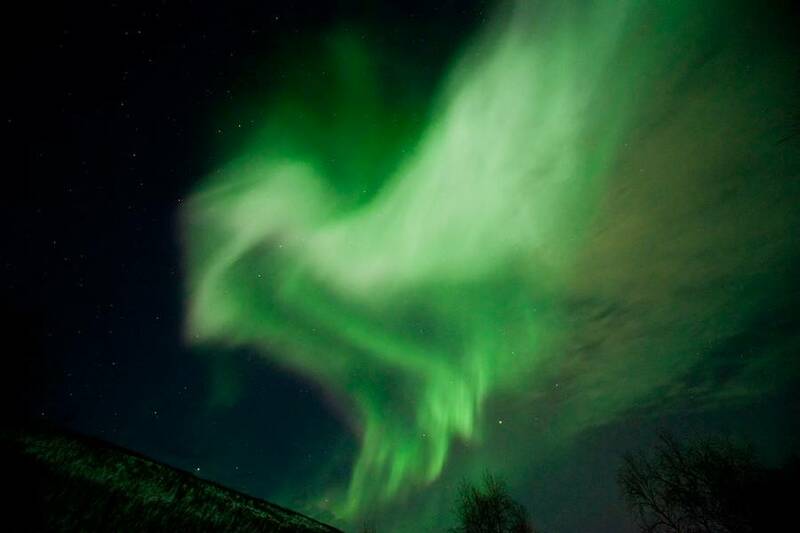 After dinner, the Aurora hunting continues apace by one of the methods already detailed. Fingers crossed they will come out and reward you with your efforts and bid farewell before you travel home in the morning. Today, you will be transferred back to Ivalo Airport for your journey home. If your flight is early in the morning, you will be given a packed breakfast rather than eating in the Holiday Village restaurant. Holiday Village Valle is a unique destination for those looking for magical wilderness surroundings and genuine cultural experiences. This Sami owned accommodation is surrounded by idyllic fells and the remote nature of the accommodation allows for truly dark skies when seeking out the Northern Lights. Holiday Valle offers a homely, peaceful atmosphere in this truly tranquil region. 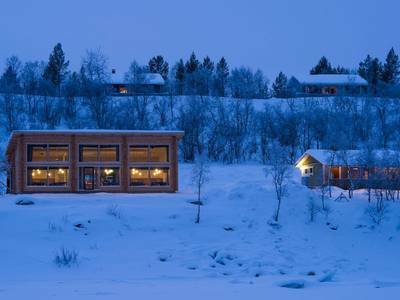 The cultural aspects of the Sami people are particularly evident in Utsjoki and this family owned accommodation allows an insight into this century-old way of life which has survived throughout the ages in this truly remote region. 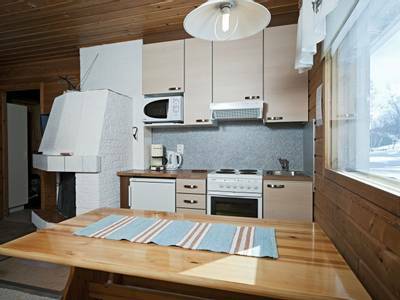 Holiday Village Valle itself offers an impressive range of accommodation options and a fantastic restaurant offering a wide range of local delicacies, specialising in traditional dishes enjoyed by the Sami people. The produce is hunted and gathered creating a fresh and enticing taste of Lappish cuisine. The brand-new hotel building opened in December 2016 and contains 12 cosy twin rooms Ideal for couples and small families (as some rooms are connectable). Each room is equipped with comfortable twin or double beds, a private bathroom, a television, hairdryer and tea and coffee making facilities. 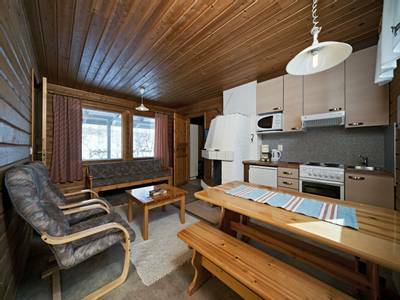 This spacious and modern suite is set amidst stunning scenery and has 4 cosy twin bedrooms. Guests can take advantage of a well-equipped dining area with a kitchenette and a roaring fireplace. 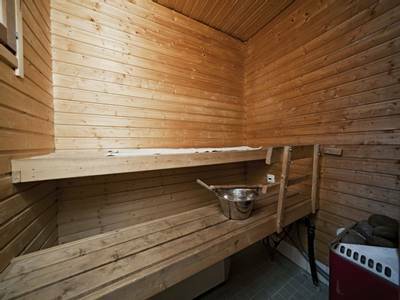 A homely living room with a flat-screen TV, a private sauna and shower, two bathrooms and a hairdryer are also included. 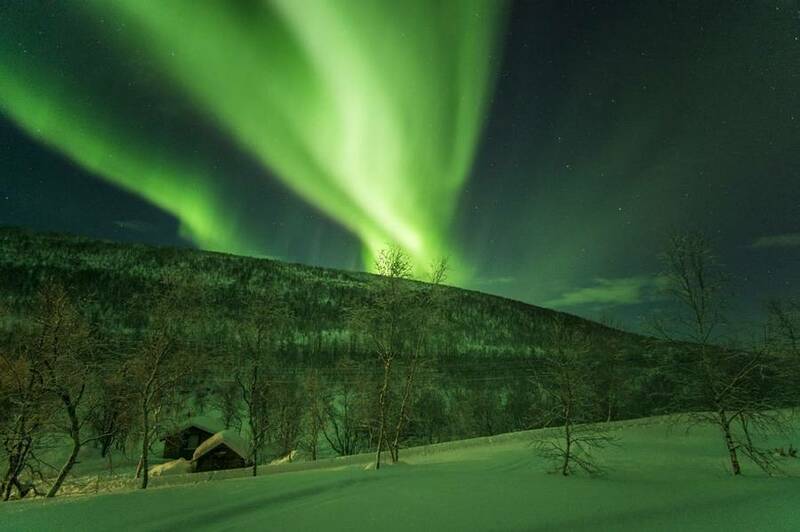 The focus in Utsjoki is on enjoying the stunning wilderness here in the very north of Finland. 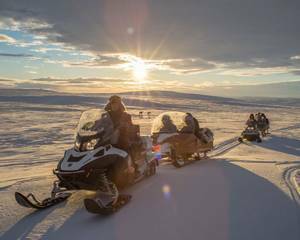 This scenic snowmobile-pulled sled tour is an ideal way in which to sit back and enjoy the rugged wilderness fells. 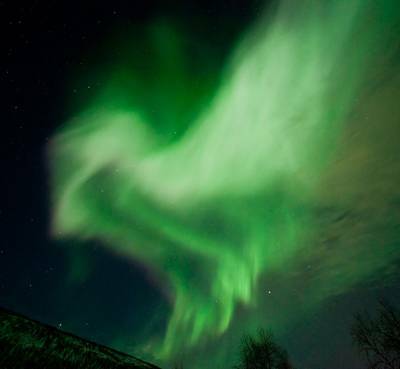 This trip is ideal for anybody looking to capture Utsjoki’s natural environment on camera. 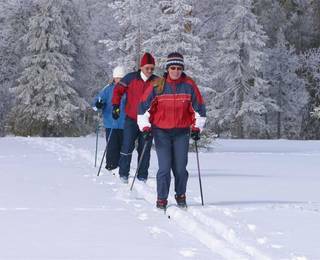 Cross-country skiing is like a religion in Finland and has been a method of transport for the Sámi people for generations. It is alleged that the Sámi have used skis as transportation for almost 6000 years and one of the oldest skis was found in the nearby municipality of Salla. It is also very enjoyable and a fantastic way in which to explore the untouched wilderness. Experience a real sense of silence as you enter a nearby forest, which opens out onto the vast landscape. You may encounter some of the local wildlife such as elk, hare and willow grouse and your knowledgeable local guide will point out any animal tracks within the snow. There will be a break for picnic snacks en-route. In Utsjoki, ice fishing is perhaps the most popular winter activity for locals. Join an experienced guide and learn the secrets behind this popular Arctic sport. 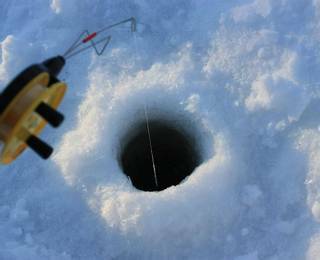 You’ll be transferred by car to a nearby frozen lake where your guide will drill holes in the ice using a special drill called ‘kaira’. Then, it’s your turn to do some work as you attempt to catch Arctic or Salmon Trout from the icy waters below. 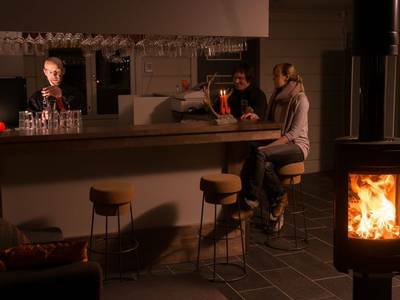 Whilst you are fishing, your guide will prepare warm drinks over a campfire. After breakfast, you will be driven across the border into Norway to the magnificent Varangerfjord and the fishing village of Nesseby. 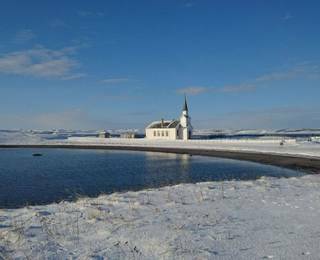 A trip will be made to the nearby Sámi museum to learn more about the indigenous people of the Nordic countries, and you will also find out about contemporary Arctic Ocean life. Time will be made to visit a ‘seita’, or Sámi worship site, and there will be a picnic lunch along the way. Heading back, a stop will be made at a Sámi handicraft workshop in the village of Tana. Approximately 2 – 20 people. However, please note that for the Aurora Centre Wilderness Yurt, the maximum capacity is 120 people. The minimum age for participation in our itinerary is 9 years old, however, for some activities and transfers, you may be joined by other guests and this may include some of a younger age than stated. Any younger participants will be fully supervised and the guides will ensure that their participation takes place only if the activities will be unaffected. Read more professionally run and were greatly enjoyed. We found the 6-hour husky safari a bit strenuous but thoroughly enjoyed it. An extra day would have been nice as we would have gone up to the Arctic Ocean. The transport arrangements from and to Ivalo airport were well organized the taxi waiting for us on arrival and being on time for the return journey. All the staff at the Holiday Village Valle and on the activities were superb and very helpful. All in all a great experience and one we would recommend to anyone. 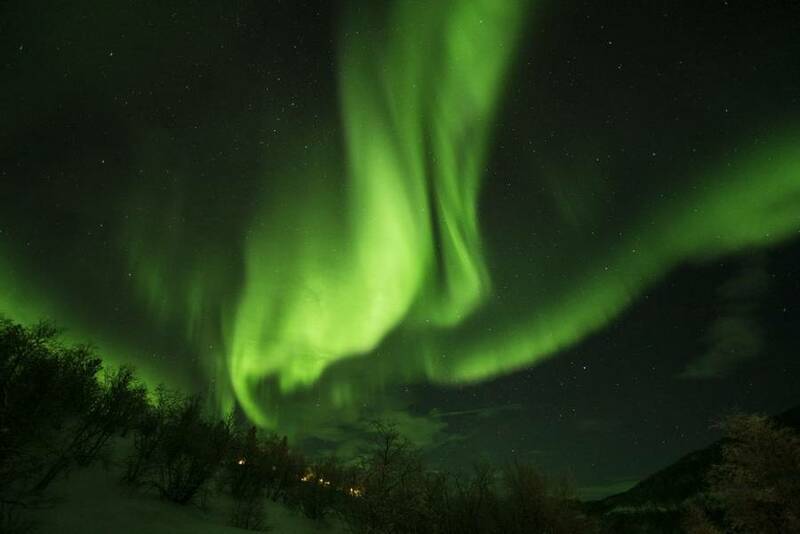 We would have no hesitation in recommending your Company to anyone wishing to go and see the Aurora. Again thank you for a great experience.